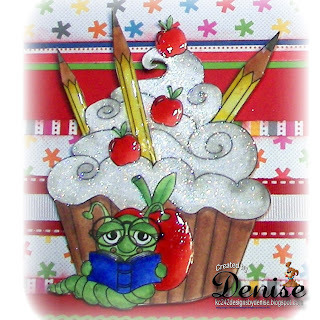 kc242 Designs by Denise: Delightful Challenge, A Back To School Challenge and May Cupcake Set from Digital Delights! Look What I won over at the Character Cafe Challenge! I won at Doodle Pantry! YEAH! 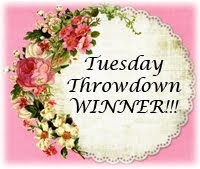 LOOK WHAT I WON OVER AT PIXIE COTTAGE FOR THEIR FIRST CHALLENGE! Midnight Madness DT Mission Statement Home of the Midnight Madness Sketch Challenge We have gathered here to invite and encourage fellow crafters in sharing and developing their card artistry talents. We want to celebrate the continued growth, discovery and skill of mastering new products and techniques as we strive to reach our full potential. Our goal is to inspire the creativity of all who desire it. We do not discriminate against anyone, any style, nor the media they choose to create with. We will agree to embrace and control our own destination while appreciating each others unique qualities, talents and achievements as well as respecting any differences in viewpoints. We have an open arms participation policy and support all that want to create and celebrate with us. Our space is to share, admire and take pride in showcasing each others talents. MIDNIGHT MADNESS CHALLENGES ARE TAKING A SUMMER BREAK BUT WILL BE BACK THIS FALL! 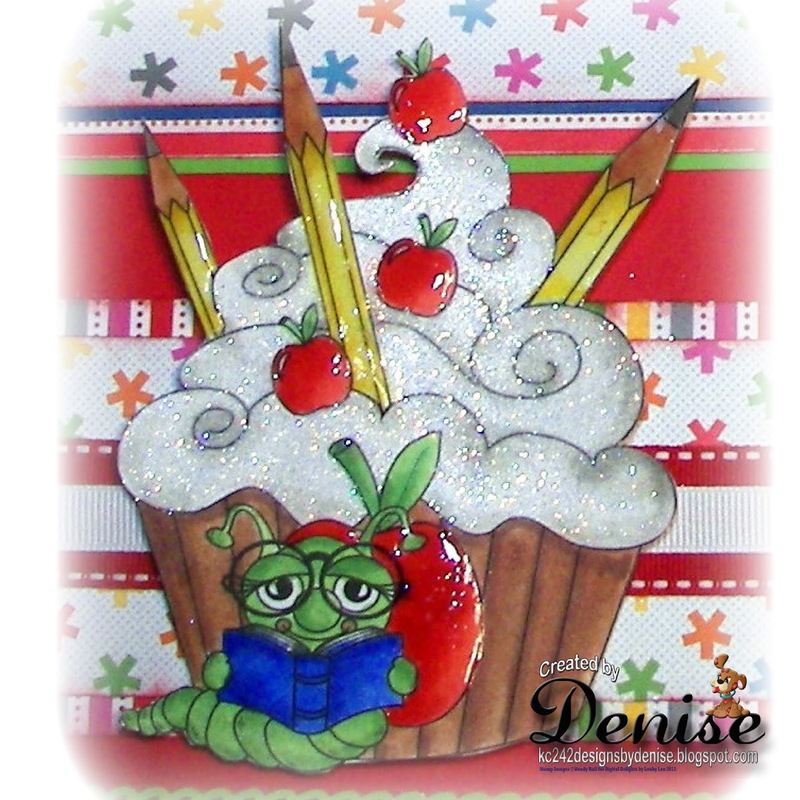 Delightful Challenge, A Back To School Challenge and May Cupcake Set from Digital Delights! Here is a close up of this adorable digital! For this layout, I enlarged my image using my HP printer. Then it was printed out, colored and shaded with copic markers. Crystal lacquer was added to the apples and pencils for dimension. Fine glitter was added to my cupcakes icing to finish it off. 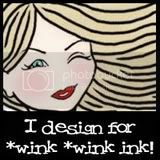 My cardstocks are by doodlebug. Just perfect for recording the first day of school! Fabulous layout- such happy papers and you did a great job on the image - love the sparkles! All content, including photographs, text, and design work, is © Denise Cayce. 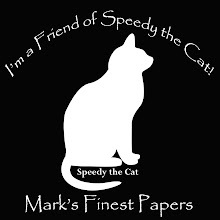 My original cards and projects are for personal inspiration only and may not be copied for the purpose of publication, contest submissions, or profit. Thank you for your support and adhering to my copyright guidelines! Click on this button for wonderful envelope and card templates. There are even afew of Priscilla's fantastic digi's! 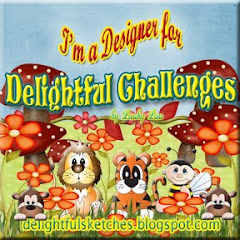 "A COOL MASTER LIST OF CHALLENGES"
The Creative Card Crew - Tues.
Youtube Views For The Win!